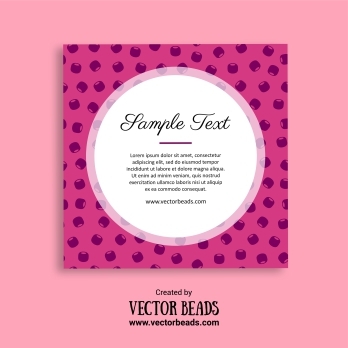 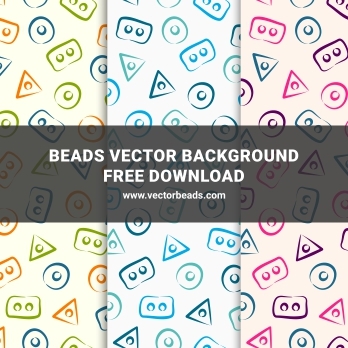 Beads digital papers in three color variations for personal and commercial use. 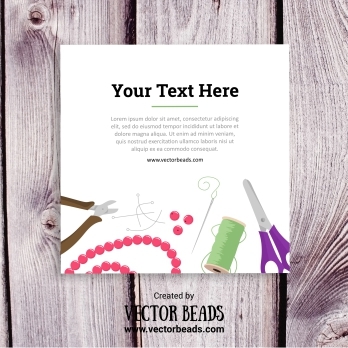 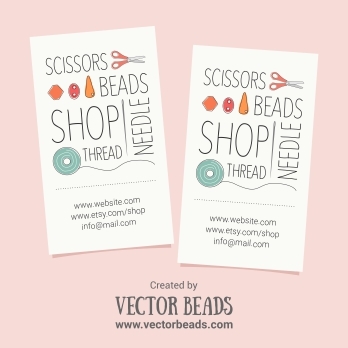 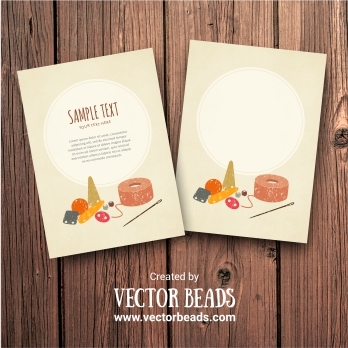 Free template for cards, invitations, banners and other creative solutions for personal and commercial use. 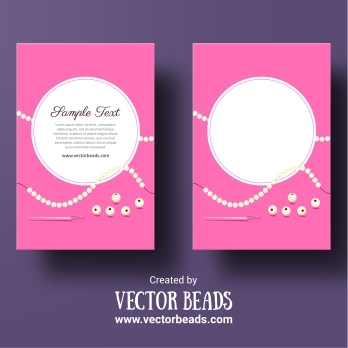 Making jewellery concept banner template, perfect for jewellery marketing and online promotion.